Our youth development program is a vital factor in our club’s growing success. As coaches we are well aware of the importance of providing a solid foundation for young players. The future development and success of a youth player depends on receiving correct and relevant information at an every age. We have strengthened our coaching staff to make certain our club leads the state in this essential area of player development. In addition to team practices, the club runs weekly technical training sessions and goal keeping practices. Each region will host open sessions and tryouts. Below find more information for the region that suites your player. 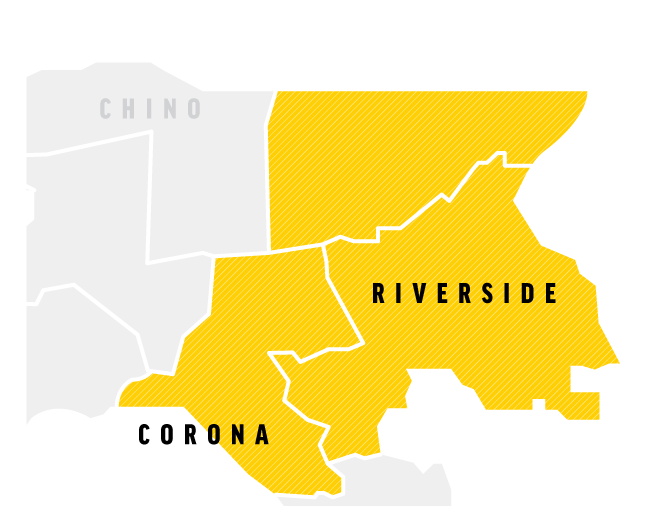 The Legends FC North program is based out of Chino, Chino Hills, Pomona, and the Walnut Areas. The main facilities training are Veterans Park, Ayala Park, Rincon Park Walnut High School Stadium and SilverLakes. Legends FC South's main facilities are Rancho Christian Stadium, Meadows Park and Birdsall Soccer Complex. Legends FC East program consists of two areas Riverside & Corona serving Norco as well. The main facilities are the SilverLakes Soccer Complex & UC Riverside. Legends FC West is a premier level soccer club based in Yorba Linda, California. At Legends FC West, we infuse a love for the game in our young players and cultivate that passion as each athlete matures. We build pride in our individuals, our teams, and our club. We foster an environment that allows each player to experience the thrill of competition and participation, and the challenge of improvement. Legends FC West is part of the exciting future of soccer in the United States at the very highest level. Legends FC West will be holding open sessions for 2005-2012 age groups at the beginning of December. This is open to all players that have an interest in joining the Legends family. Legends FC SFV are based out of the Woodland Hills & Encino areas. Our program currently has 7 teams and expanding. Our training facilities are Woodland Hills Academy and Balboa Sports Center.